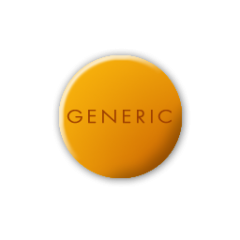 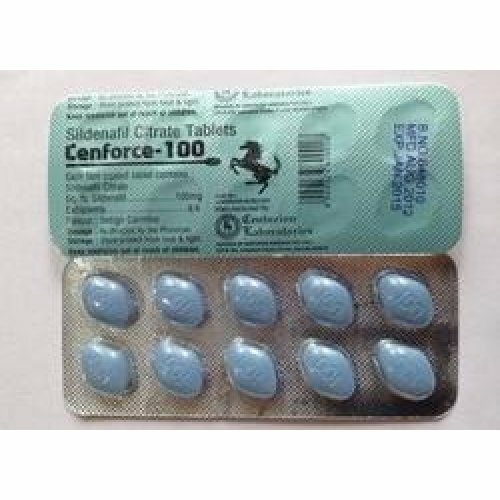 Cenforce Centurion 100mg X 90 contains 90 tablets of 100mg of Sildenafil-Citrate. This Generic Viagra medication has revolutionized the way physicians treat men suffering from erectile dysfunction (ED). 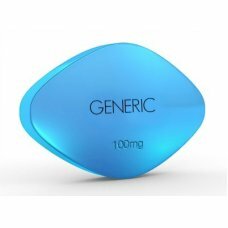 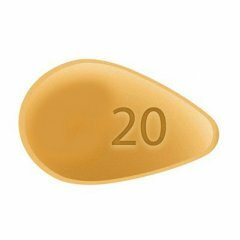 For the first time, a potent oral medication is available that is able to markedly improve sexual activity in over 80% of men with impotence. 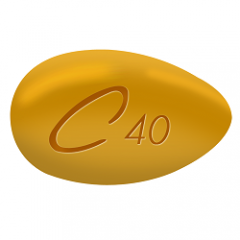 The effects generally last 4 to 6 hours.